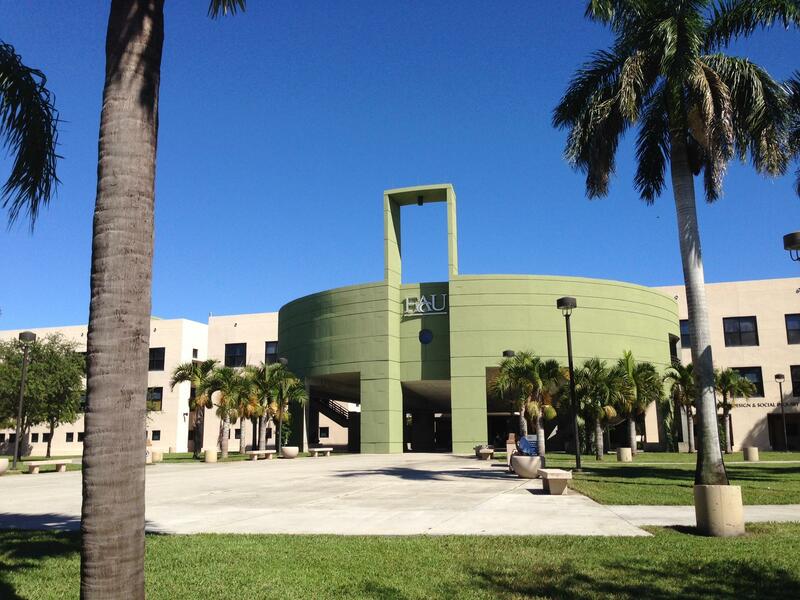 An administrator from Florida Atlantic University led a statewide study on public universities' progress hiring additional mental health counselors. 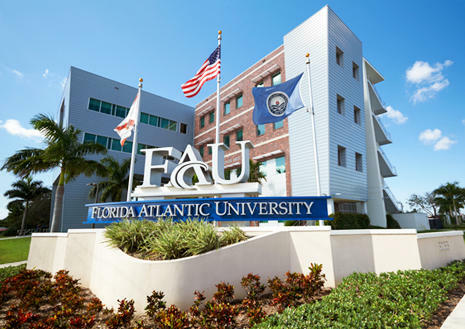 FAU's vice president of student affairs, Corey King, presented a report on the schools’ hiring progress during a State University System board of governors meeting in Tallahassee last week. The report found that universities are getting closer to the International Association of Counseling Services' standard of one counselor for every 1,000 to 1,500 students. Each plans to reach that ratio by 2021. The board of governors has been lobbying lawmakers to provide funding specifically for hiring additional counselors, but so far, they haven’t. After universities got a big overall boost in the current state budget, the regulatory board directed the schools to use some of that money to make the hires anyway. 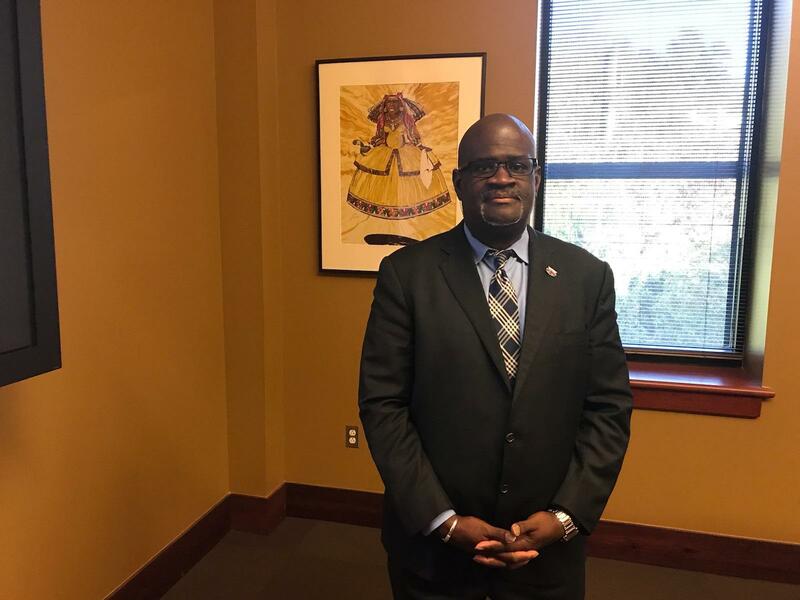 FAU Vice President of Student Affairs Corey King says more students are seeking mental health counseling because there is less of a stigma around treatment as there once was. 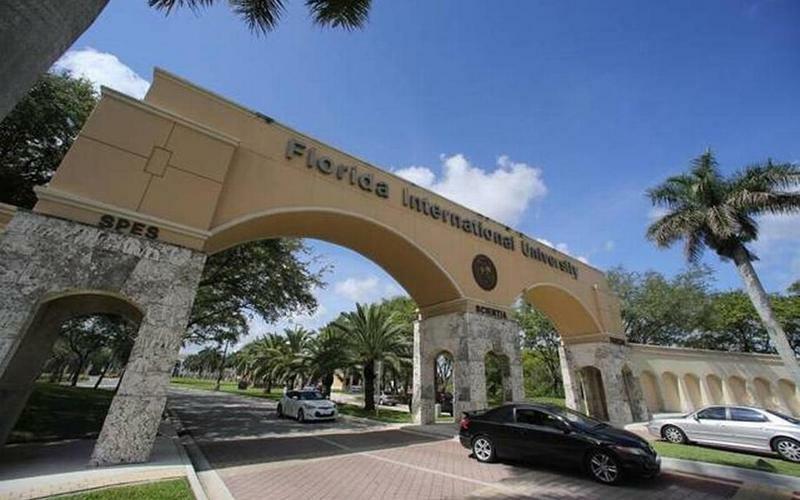 WLRN: So the state university system's board of governors asked you to present a report on whether schools have enough mental health counselors to meet their students’ needs. What did you find in your report? KING: There is a ratio that has to be attained on college campuses in order to meet the demands of the mental health issues on your campus. In our report, we found that the majority of our institutions are headed in that direction. But the ultimate goal is by 2021 all schools will be in the required ratio to meet those mental health needs. So the reason the board of governors has focused on this issue is because universities have been seeing more and more students seeking out mental health services, and their needs are becoming more severe. Can you explain what universities have been seeing in recent years? Yeah, universities have been seeing an increase, and I don't believe that the increase is related to more and more mental health issues per se. I think what is happening is students are not putting a stigma on counseling. They're actually seeing it as a benefit. Students are actually coming forward and saying, ‘Hey, I need, or my friend need[s], help.’ So, to me, because that stigma is going away — that something is wrong with you — and it’s seen more as a help, students are seeking out those services more. What are you hearing from counselors about how their jobs are different now than they used to be several years ago? Oh, wow. You know, I'm hearing mostly that maybe years ago the average counselor could see so many students in a day. That number is dwindling, I believe, because students are coming with more complex issues. So the complexity of those issues are such where a counselor may be able to see 10 students in a day, they're probably today maybe seeing five or six students in a day. What are some of those complex issues? Students are coming with anxiety, they are coming with stress, they're coming with depression, you know, coming with family issues, testing issues, learning disabilities. It's our responsibility to meet them where they are. I talked to some counseling center directors throughout the system before about this and they said that students in college now seem to have a harder time coping with the typical stressors — like, for example, financial troubles, breakups, you mentioned tests or difficult classes — than has been seen in the past. Do you know why that is? I can't put my finger directly on it, but we're finding because students are more connected to their phone and more connected to technology and not face-to-face interaction, that they are facing a lot of more coping issues and anxieties than their previous generations. So I noticed looking at the report that you put together that Florida Atlantic University, where you work, has a ratio of mental health counselors to students that's very close to what's recommended. And it's an improvement from last year. So I was wondering, how did you guys get there and what sort of impact have you seen so far? Wow, we've seen a tremendous impact. In three years, we will hire 18 new mental health counselors. We have renovated our counseling center to accommodate more counselors and more students, and we now have a counselor-in-residence that work in our residence halls. So the board of governors has been advocating for more funding for hiring mental health counselors for a few years, but the Legislature has not specifically funded the request. If you were going to make a pitch to lawmakers, what would it be? I would say that, in order for students to graduate in a timely manner and get a job in their chosen profession and be successful, we've got to make sure that their mental well-being is taken care of. And in order to do that, we've got to put money where our mouth is.